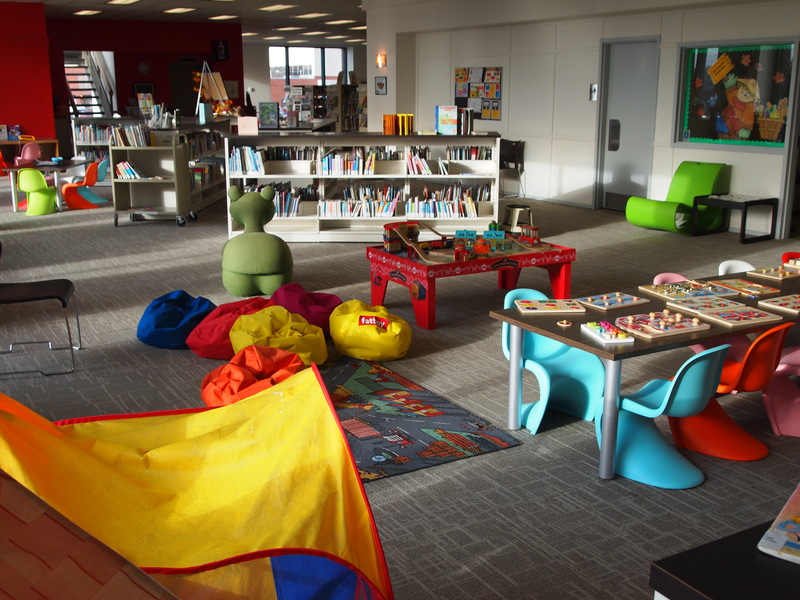 With plenty of toys, puzzles and seating, the children’s section is a great place to connect with friends and play! We also have tablets for kids to use filled with a variety of educational games. From beautiful picture books, to magazines, movies, audiobooks, music, and more, our friendly staff can help you navigate our wonderful collections. Come discover the wonderful treasures that await you here!